The HELLENIC PETROLEUM Group appears to be in an advanced stage of discussions with the authorities in North Macedonia to reopen the Thessaloniki-Skopje oil pipeline for the transport of diesel. According to information provided by the state-run AMNA news agency, in the framework of discussions between the two sides over the next few weeks, it is also expected that the exchange of emergency oil stocks and the acceleration of adaptation regarding the Legislation of North Macedonia in European law towards security of energy products supply will be determined. 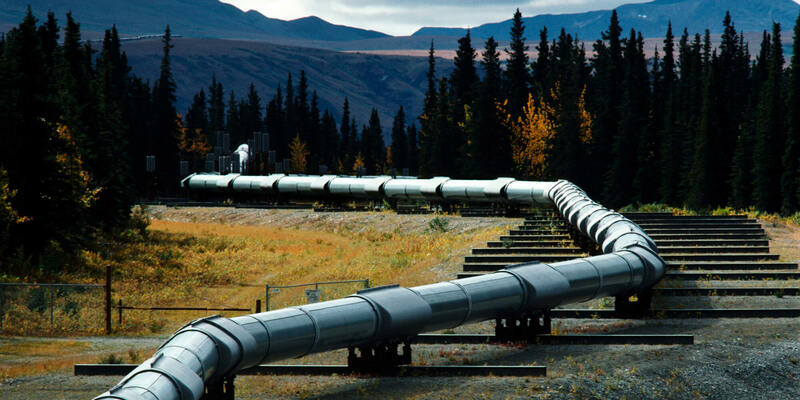 It is noted that the oil pipeline is owned by VARDAX, in which ELPE hold 80% and North Macedonia 20%. The chairman and CEO of Hellenic Petroleum, Efstathios Tsotsoros, confirmed, with its statements to the AMNA News Agency, the advanced stage of the talks on the reopening of the Thessaloniki-Skopje pipeline, estimating that this will be possible later this year. “As it is well known there is an issue with the reopening of the Thessaloniki-Skopje cross-border oil pipeline for the transport of diesel oil products. In connection with this issue there have been a series of discussions with top executives of North Macedonia under the supervision of the political leadership, with discussions focusing in particular in identifying the actions required by our company, VARDAX SA – which operates the pipeline – and also to identify the documents requested by North Macedonia, to be presented and to name all the competent authorities of the country, which have to issue the relevant licensing certificates and to redefine a pipeline operating schedule. These discussions are at a very advanced stage and we hope that all the procedures will be completed within the next two months and we expect that the pipeline will start operating again within the year”, said Efstathios Tsotsoros. “It is particularly important – as he added – that the pipeline should be reopened as it creates a new environment within the area of North Macedonia, which will have a particularly high degree of fidelity and capability with regard to the movement and control of petroleum products. North Macedonia may have customs controls and certify storage areas so that the whole process is within the framework of legality as it is known in EU”.